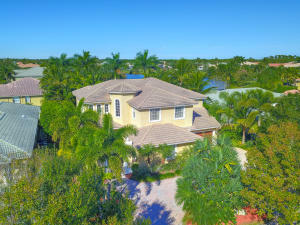 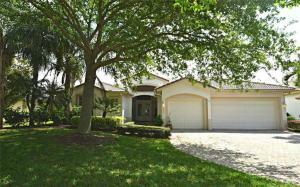 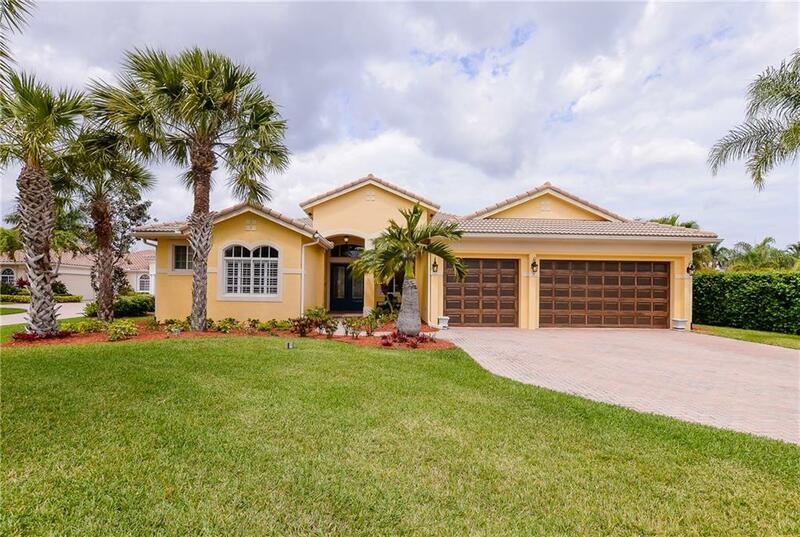 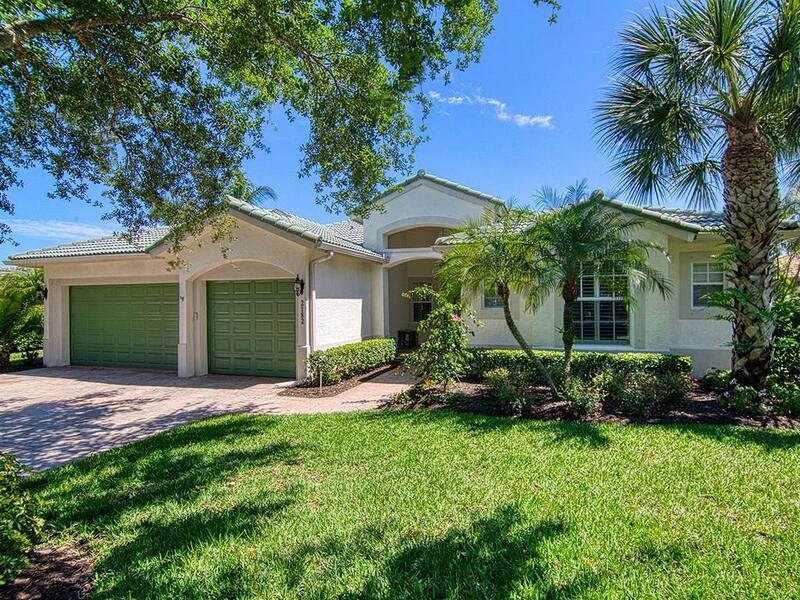 Hammock Creek has 22 homes available on the market for sale at this time. 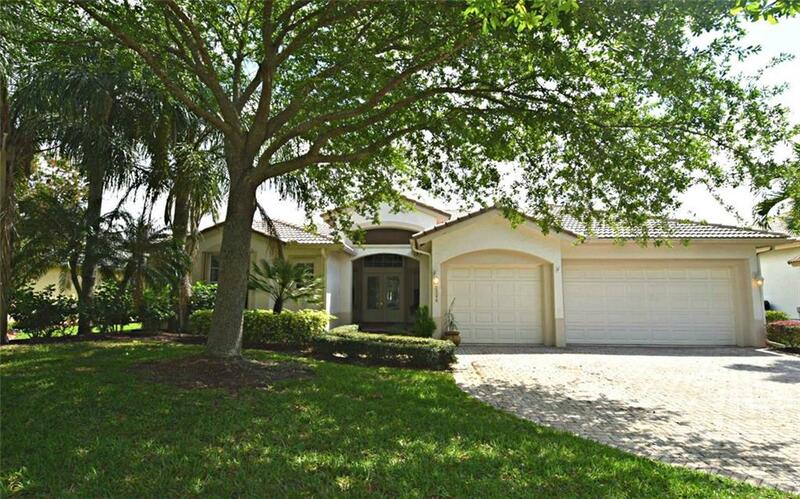 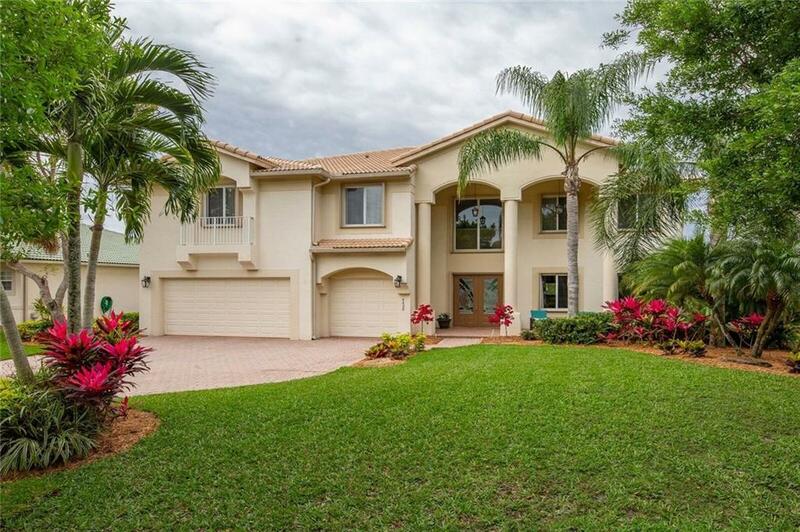 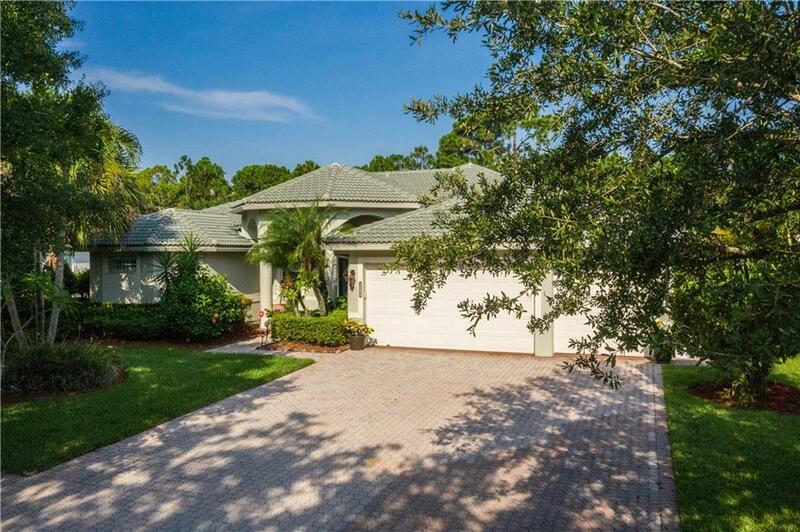 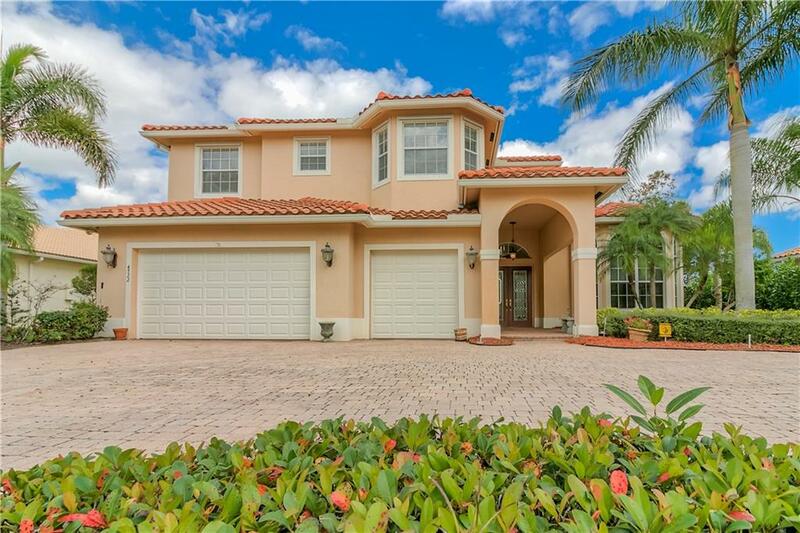 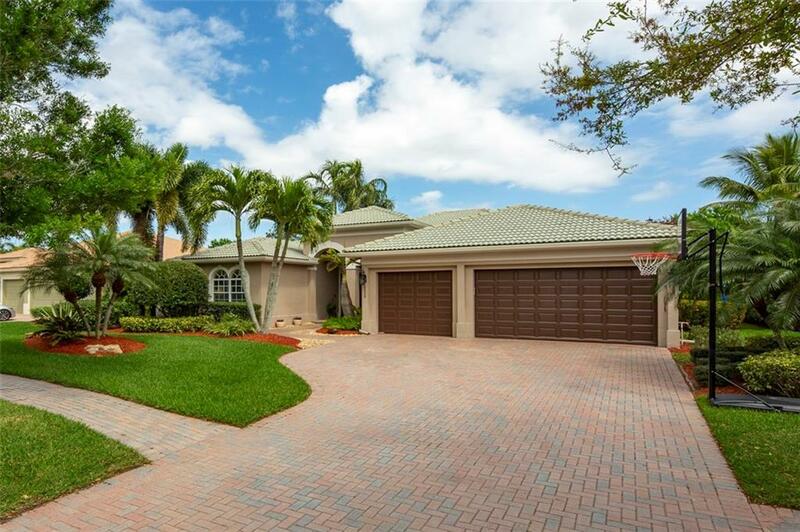 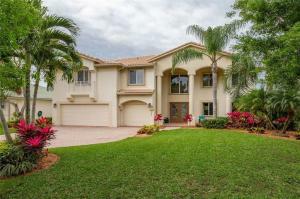 Hammock Creek consists of homes in sizes varying from 2061 to 4467 of living square footage. 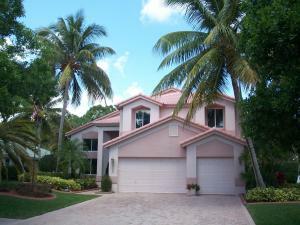 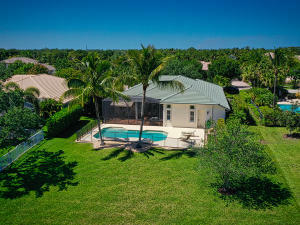 These properties are priced from $393,000.00 to $700,000.00. 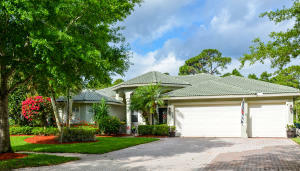 Hammock Creek is located in beautiful Palm City. 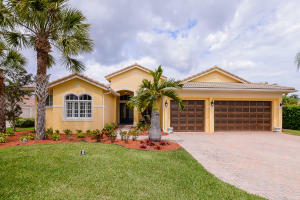 Having a Palm City home, you'll have access to everything Palm City has to offer like top notch recreation, amazing malls, beautiful weather and beautiful beaches.